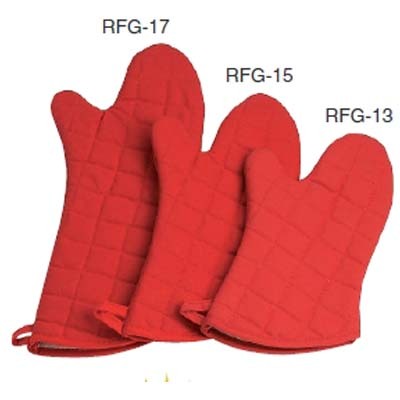 Red FlameGuard Oven Mitts - J.D. Honigberg International, Inc. 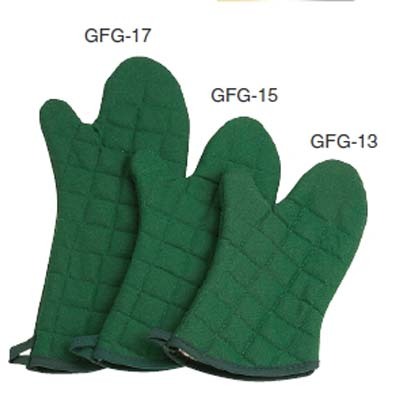 Choose quality made in the U.S.A. Flameguard™ Mitts are water and stain repellent for added safety. Long wearing lock-stitch construction. Wide palm for a comfortable fit. 5 Sizes Available! Wipes clean with a damp cloth. WE DO NOT RECOMMEND Machine Washing.